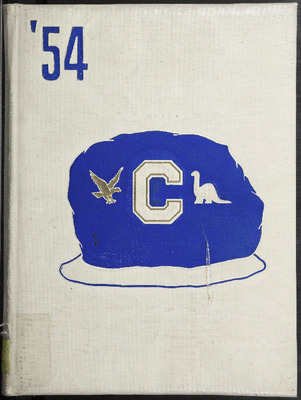 Yearbook for the College of Eastern Utah 1974. 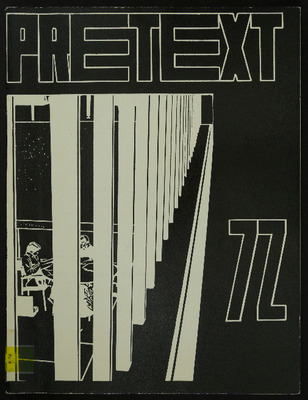 Yearbook for the College of Eastern Utah 1972. 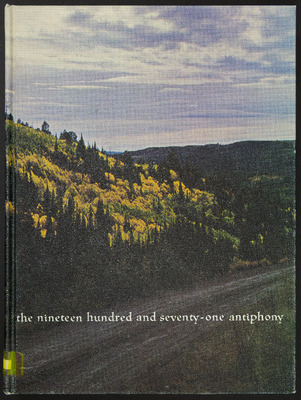 Yearbook for the College of Eastern Utah 1971. 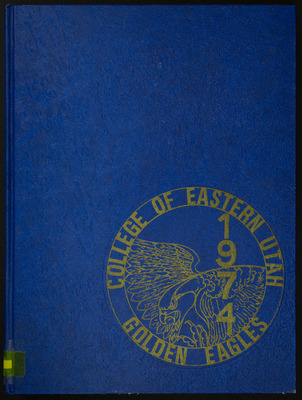 Yearbook for the College of Eastern Utah 1970. 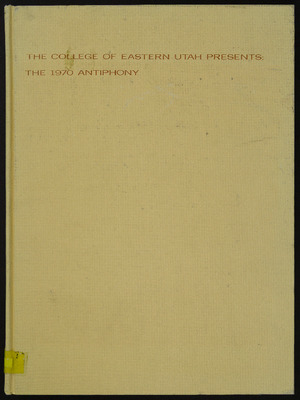 Yearbook for the College of Eastern Utah 1969. 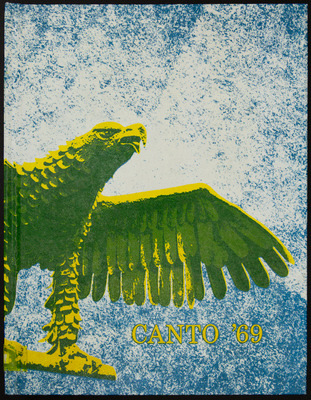 Yearbook for the College of Eastern Utah 1968. 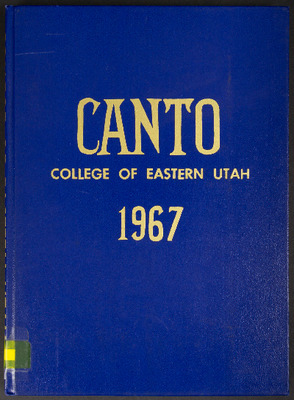 Yearbook for College of Eastern Utah 1967. 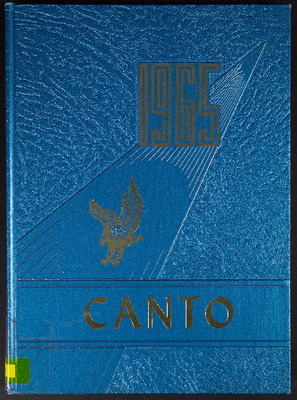 Yearbook for the College of Eastern Utah 1965. 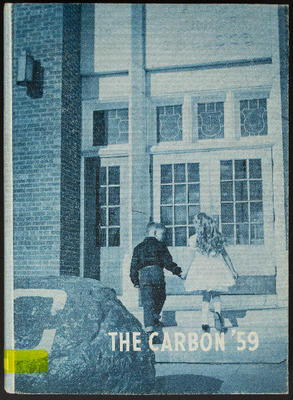 Yearbook for Carbon College 1964. 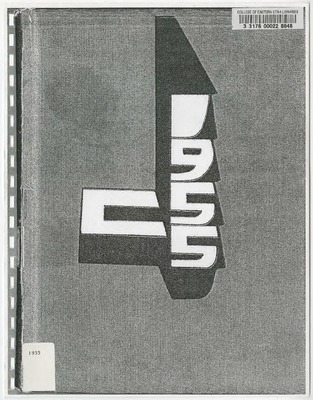 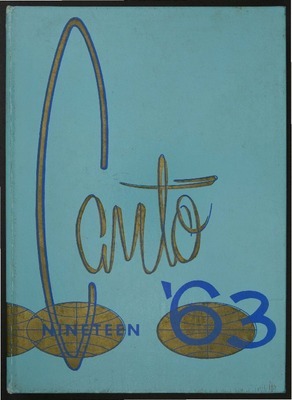 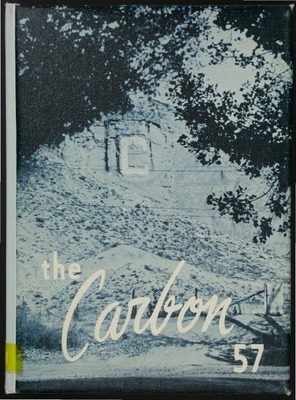 Yearbook for Carbon College 1963. 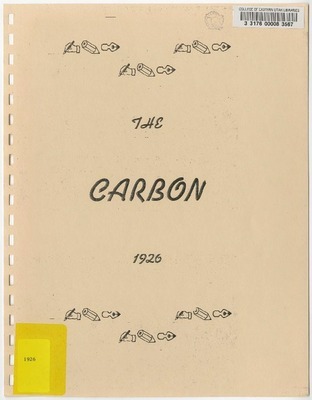 Yearbook for Carbon College 1962. 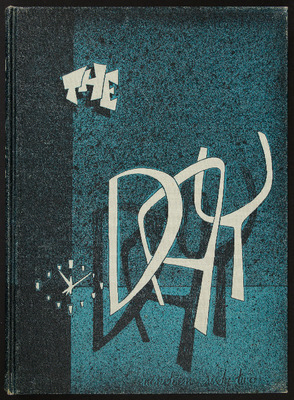 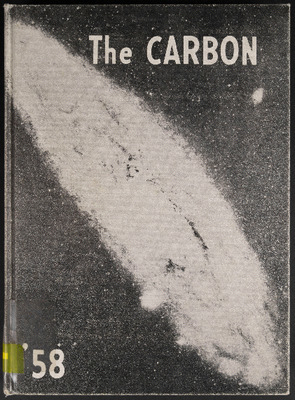 Yearbook for Carbon College 1961. 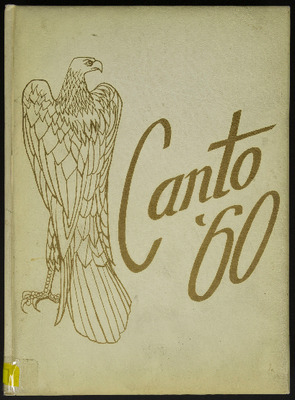 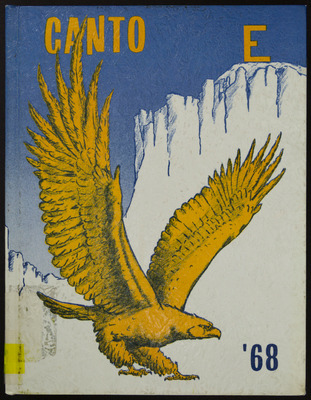 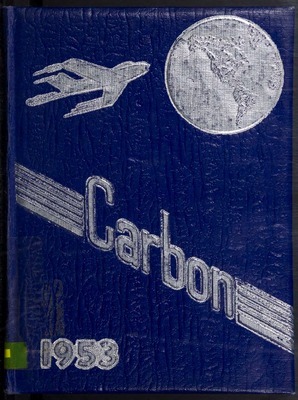 Yearbook for Carbon College 1959. 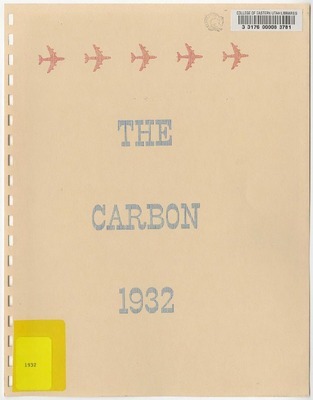 Yearbook for Carbon College 1958. 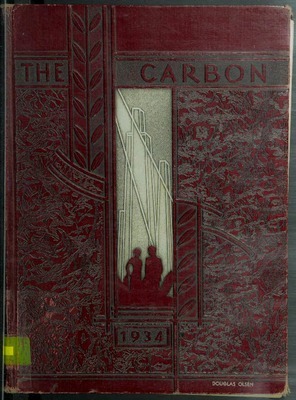 Yearbook for Carbon College 1957. 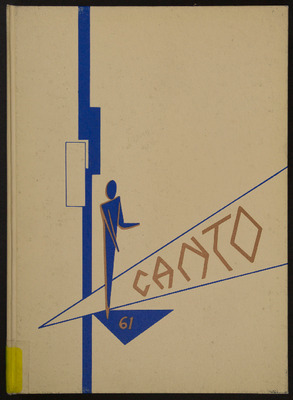 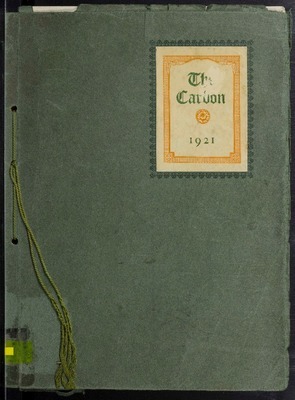 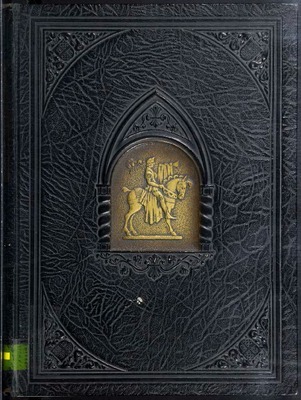 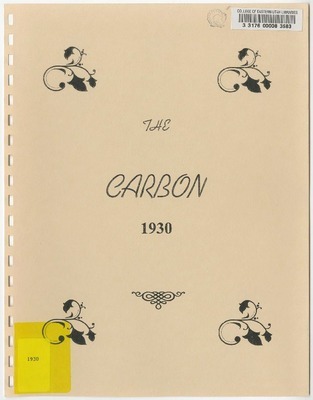 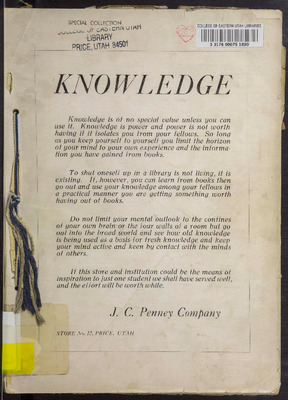 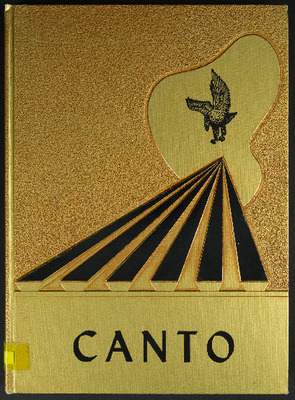 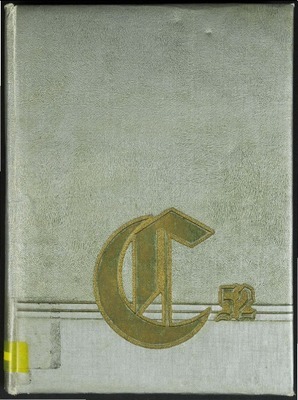 Yearbook for Carbon College 1952.